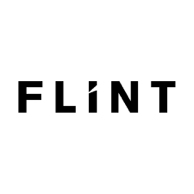 FLINT is an award-winning communications consultancy for arts and culture sectors specialising in profile-raising, audience development and brand management. 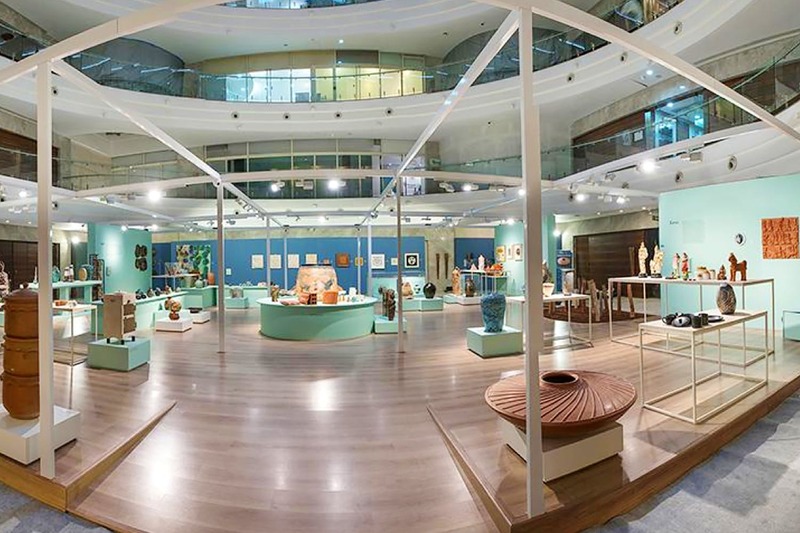 With offices in Delhi, London, Istanbul and Mumbai, Flint offers bespoke communications services that combines specialist expertise and local insight with a genuinely global network. 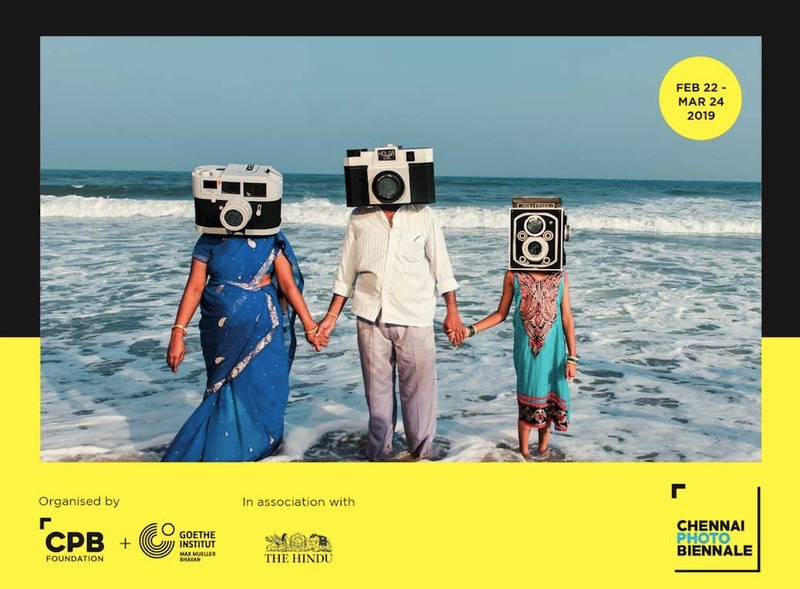 India's largest photography festival- Chennai Photo Biennale opens this weekend!